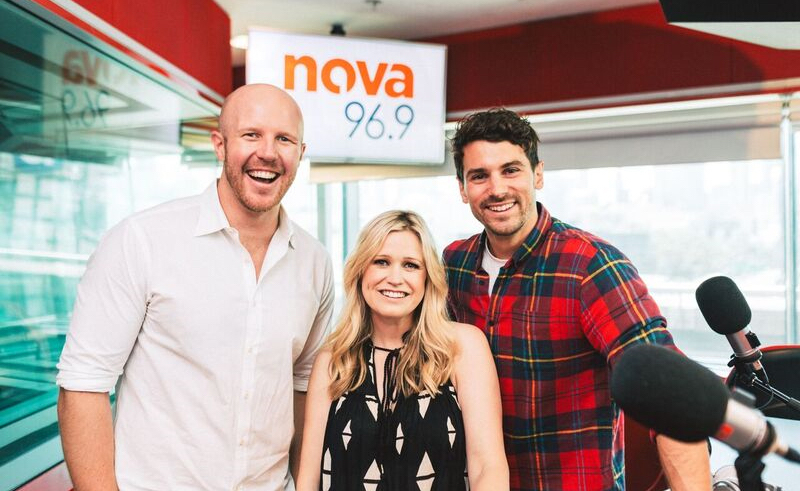 Nova 96.9 has announced a new Saturday Breakfast team of Matt, Sarah and Matty J. The crew, made up of Matt De Groot, Sarah McGilvray and The Bachelor’s Matty J, will reunite after a stint on Summer Breakfast filling in for Fitzy and Wippa recently. The new weekend show kicks off from February 2, with the trio set to bring a mix of music, interviews and topical and entertainment news. There will also be regular updates on Matty J and Sarah’s respective pregnancies and Matt’s upcoming wedding. “Two weeks over summer was so amazing that I had to come back for more…” said Matty J. “If I’m going to be a good Dad I need even more practice at dragging myself out of bed at an ungodly hour, and I’m incredibly thankful to Nova for the opportunity. “Our two-week summer-fling didn’t feel near long enough, so it’s great to get the chance to turn it into a full-blown relationship,” said Matt De Groot. “Five alarm clocks wasn’t enough, so I jumped at the chance for a sixth morning on air,” added Sarah. 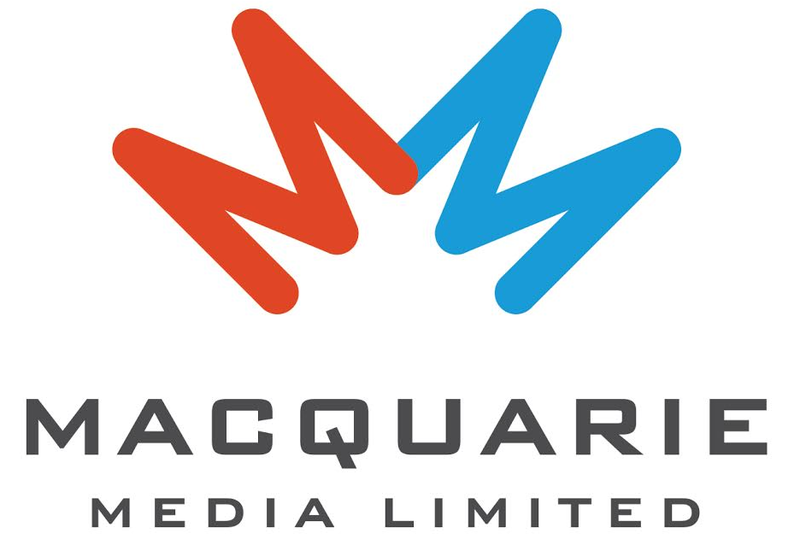 The show will air Saturdays 6am-8am on Nova 96.9.